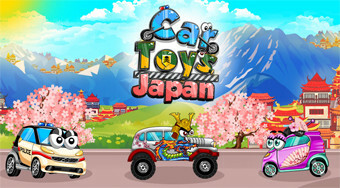 Do you like Car Toys 2: Japan? Share it with your friends. Remove enemy cars from the board and stop parking in good places.